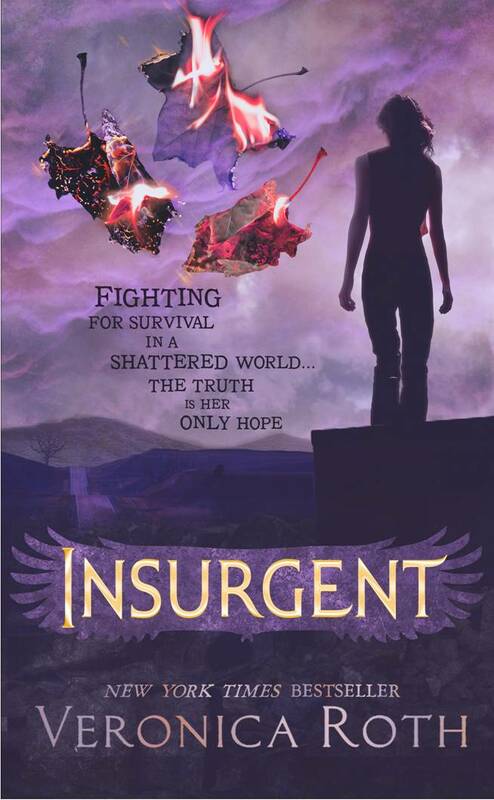 Empire of Books: News: Cover art for UK Insurgent revealed! Today is the day I've been waiting for for a while now. When we found out that we weren't getting the same cover as the US for Veronica Roth's anticipated sequel to Divergent, I for one was a little narked. How could HarperCollins change what was so beautiful? The US cover (which can be found here) is awesomesauce. 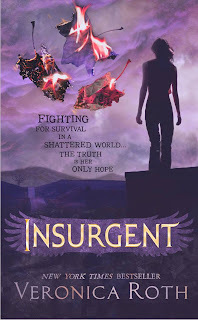 Well today, the cover for Insurgent, as it will be released in the UK in May is finally here... and surprisingly I like it! "One choice can transform you—or it can destroy you. But every choice has consequences, and as unrest surges in the factions all around her, Tris Prior must continue trying to save those she loves—and herself—while grappling with haunting questions of grief and forgiveness, identity and loyalty, politics and love. Tris's initiation day should have been marked by celebration and victory with her chosen faction; instead, the day ended with unspeakable horrors. War now looms as conflict between the factions and their ideologies grows. And in times of war, sides must be chosen, secrets will emerge, and choices will become even more irrevocable—and even more powerful. Transformed by her own decisions but also by haunting grief and guilt, radical new discoveries, and shifting relationships, Tris must fully embrace her Divergence, even if she does not know what she may lose by doing so." And while you're at it, check out the new cover for Divergent which is being re-released in February in line with the new look!